In 2012, in the occasion of the America’s Cup World Series Venice Enrico collaborates as local expert for Emirates Team New Zealand. In 2013 Enrico is the Team Manager of “Team Italy powered by Stig” the only challenger to the Italian Red Bull Youth America’s Cup Selections Series in San Francisco. From 2013 he also takes part in regattas in multihull: invited to the Pirelli Trophy, organized with the Extreme 40 catamarans, Enrico and his team manage to get the second place overall behind Team Swiss “Tilt”. A great satisfaction because it was the first race in multihull also for Stefano Orlandi and Tommaso Chieffi. 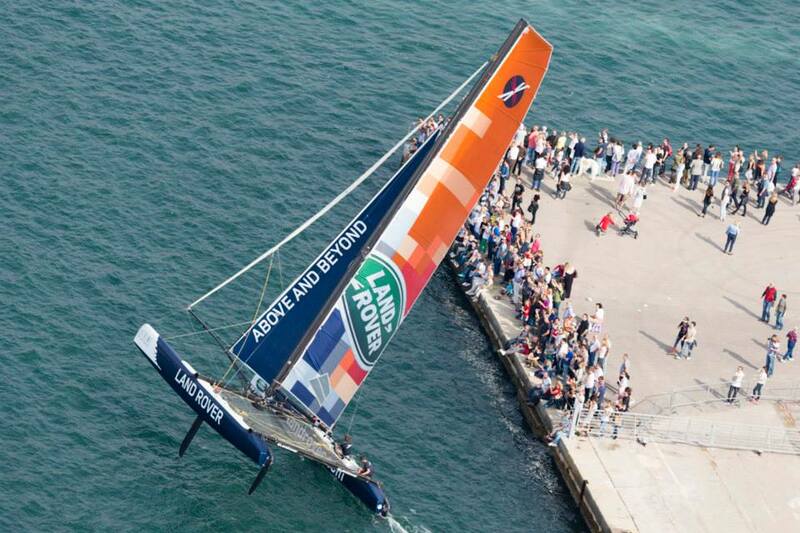 Enrico in 2014 is invited to an event organized by Land Rover at the Barcolana on acrobatic Exteme 40 and he tooks part in this regatta as mainsail trimmer-tactician.